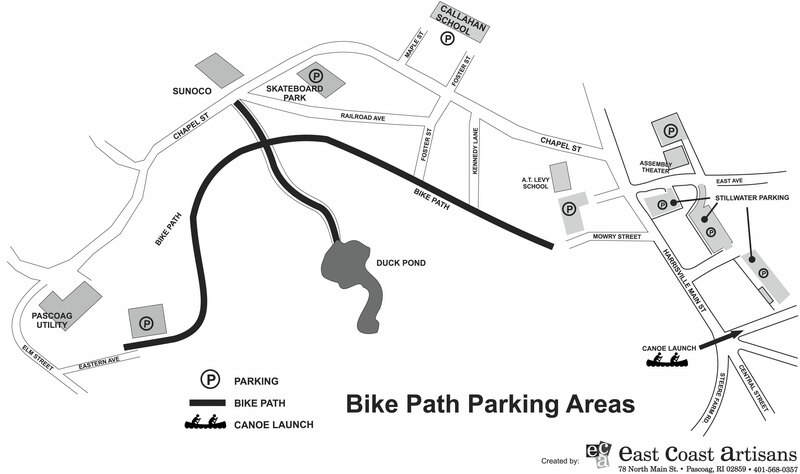 Burrillville, Rhode Island offers a 1.2 mile off-road bike path that runs along the former New York, New Haven and Hartford Railway and connects the villages of Harrisville and Pascoag. The paved path has entrances along Mowry Street, Railroad Avenue, and Eastern Avenue. 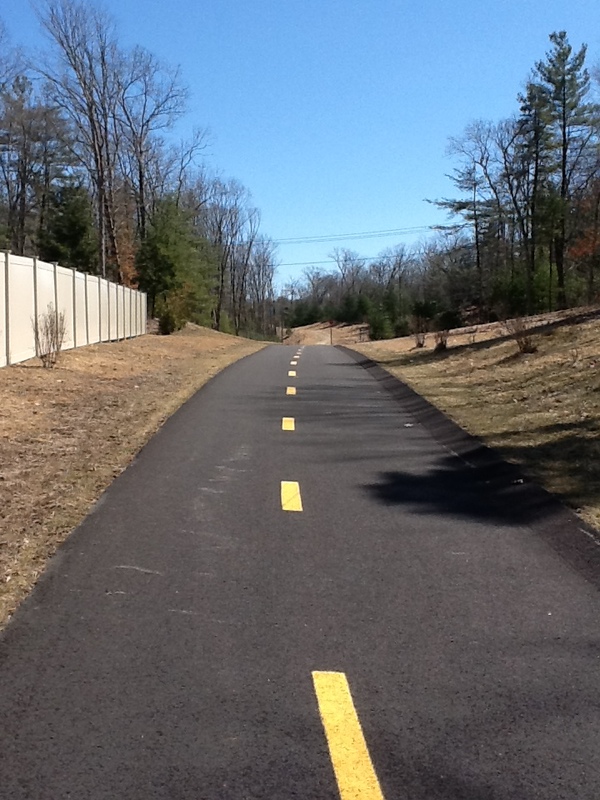 The town of Burrillville has begun plans to extend the bike path several more miles. If you would like to be informed of updates in regards to its development email planning@burrillville.org or complete the email sign-up form below.